People often claim that there are some things in this world that money just cannot buy, and while that is okay for most people, there are a few insanely rich individuals out there who have no problem dropping tens of thousands of dollars on the most useless, bizarre items being sold across the internet. Thanks to the power of eBay, absolutely anyone can sell almost anything they want in this world and make some quick cash off of it. Here are ten of the most epic eBay auctions of all time, and you’ll be pretty shocked at what people have managed to sell. Renowned radio DJ Tim Shaw discovered his he had scorned his wife in one of the worst possible ways. In June of 2005, the annoyed ex-Mrs Shaw decided to throw his black Lotus Esprit Turbo sports car on eBay for just fifty pence. It was worth tens of thousands. Captain Kirk, who is portrayed by the highly talented and lovable William Shatner, went through some serious pain in 2005 after it was discovered he had a kidney stone that surgeons could only remove. The kidney stone was then sold on eBay for an impressive $75,000. In 2009, Elsie Poncher, a Los Angeles-awidow, arranged for the remains of her husband to be exhumed so she could sell the burial plot on eBay. The woman claimed the plot was directly above that of Marilyn Monroe. 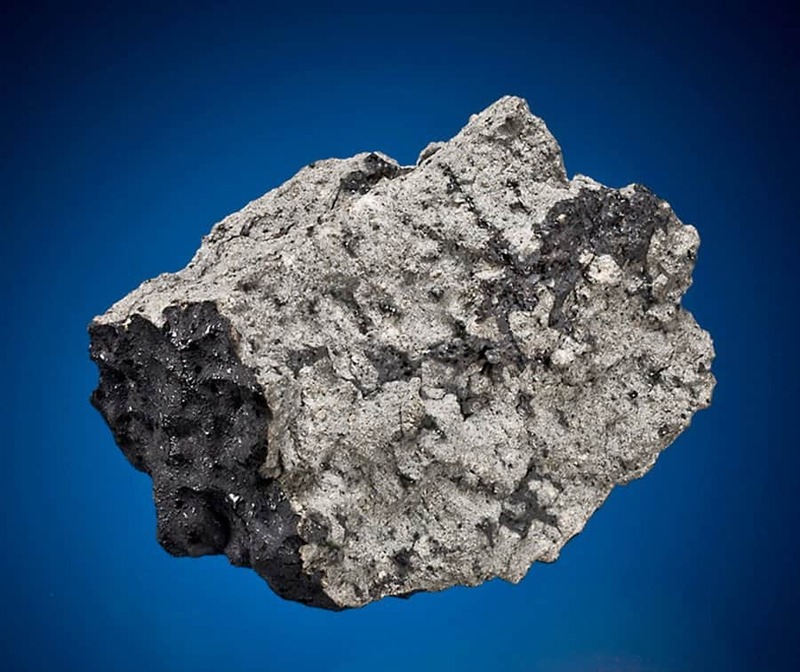 A meteorite from Mars fell from the sky in 1962, landing in central Nigeria. The specimen, which weighed around 40 pounds in total, was sold on eBay to a private collection for a whopping $450,000. 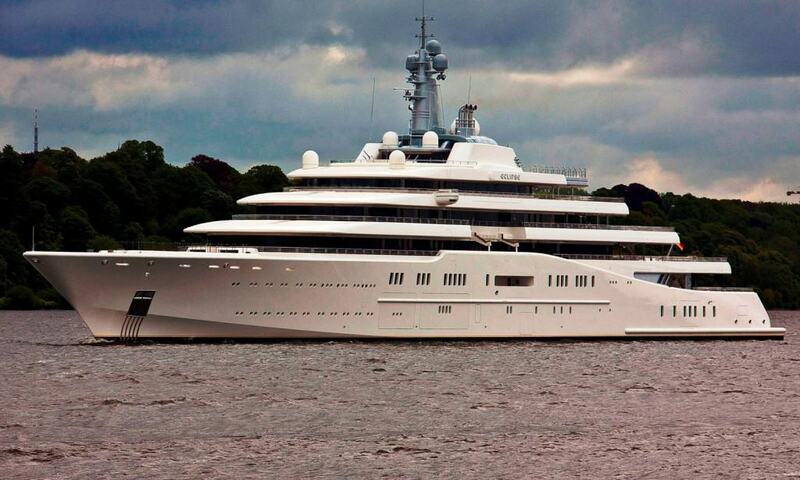 In February of 2006, Roman Abramovich, a Russian billionaire, was in the market for a brand new super-yacht. He went to eBay looking for something new, and paid $168 million for the multi-level boat with a cinema, luxury office, and its own gymnasium. 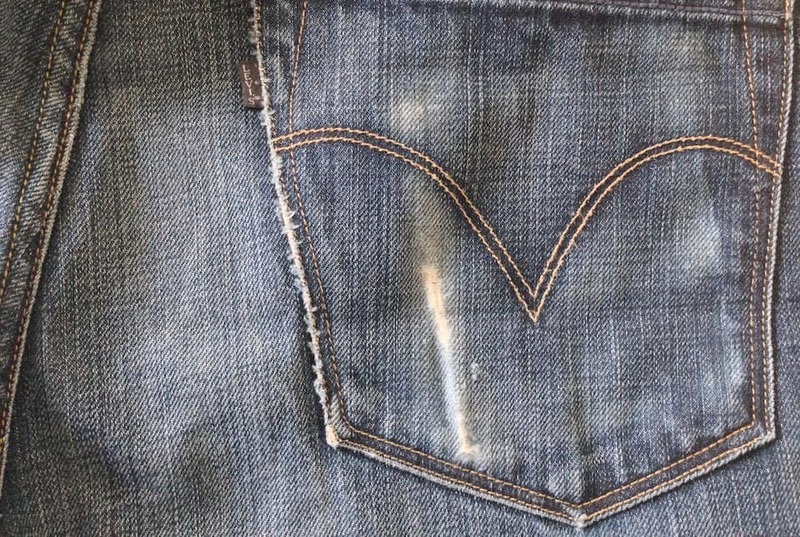 The oldest known pair of denim jeans from the well-known Levi Strauss, was sold on eBay back in 2001 for the impressive price of $46,532. The pants were discovered in Texas in 1998, and were said to be from the 1880s. Max, a 50,000-Year-Old Woolly Mammoth, was considered one of the most well preserved specimens on the entire planet. 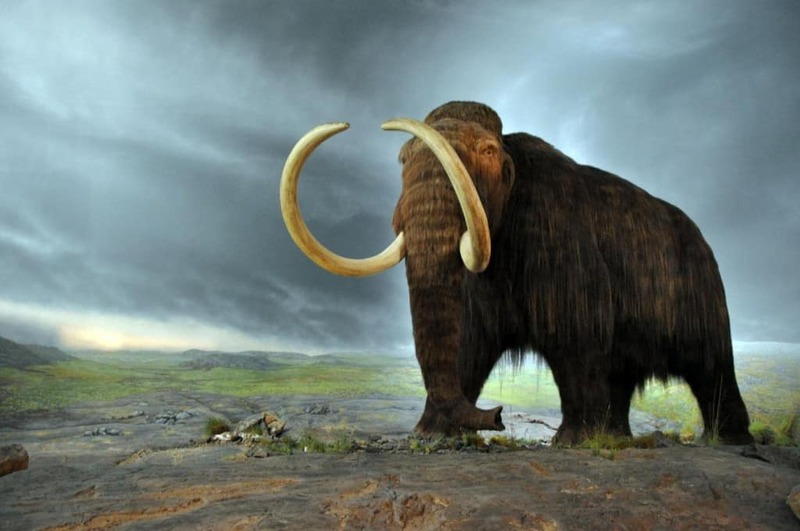 An eBay listing appeared in 2004 for the mammoth, with a price tag of about $95,000. 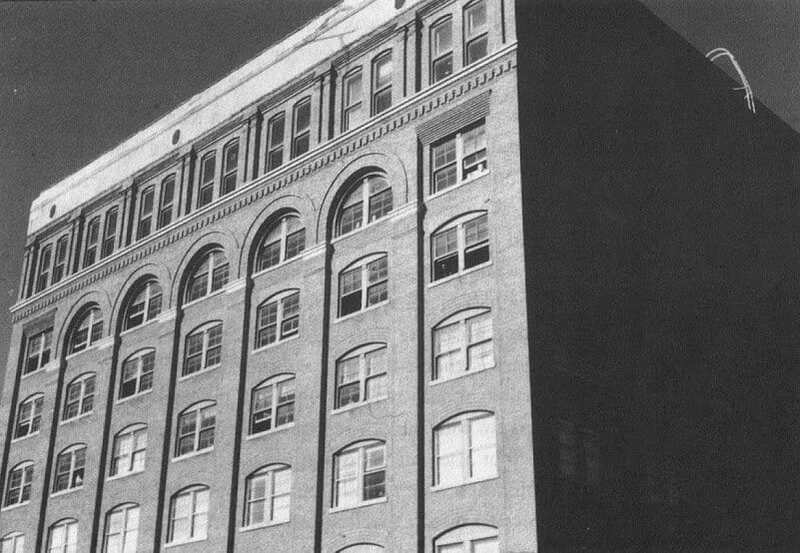 In terms of American history, the book depository window and frame from the sixth floor of the Texas Schoolbook Depository is actually quite famous. This is the window from which Lee Harvey Oswald assassinated President Kennedy. It sold on eBay for $3,001,501. 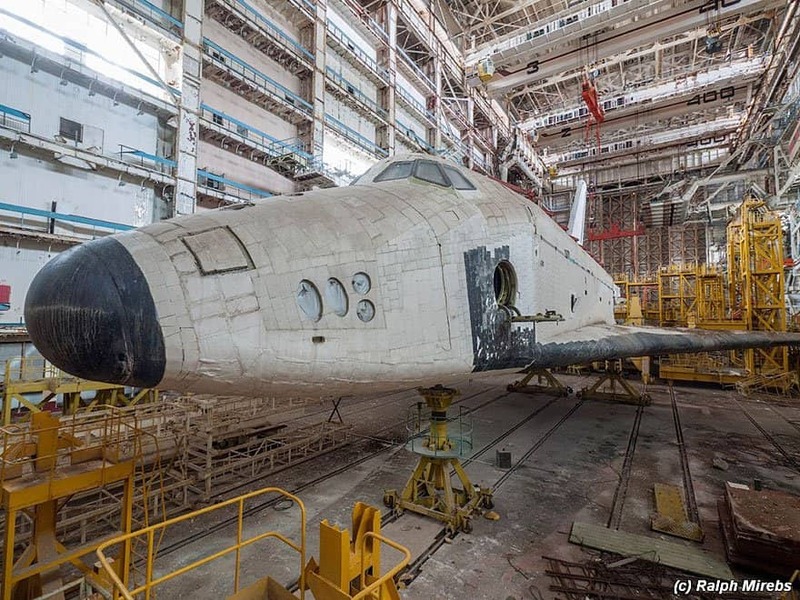 Even though this Russian Prototype Space Shuttle was lightly used by the Russian government, it still sold for an impressive amount of cash. Someone took to eBay and paid around $98,000 for it. Hollywood actress Scarlett Johansson apologized to Jay Leno on The Tonight Show after she suffered from a cold and blew her nose on the set. That handkerchief ended up selling on eBay for $5,300.